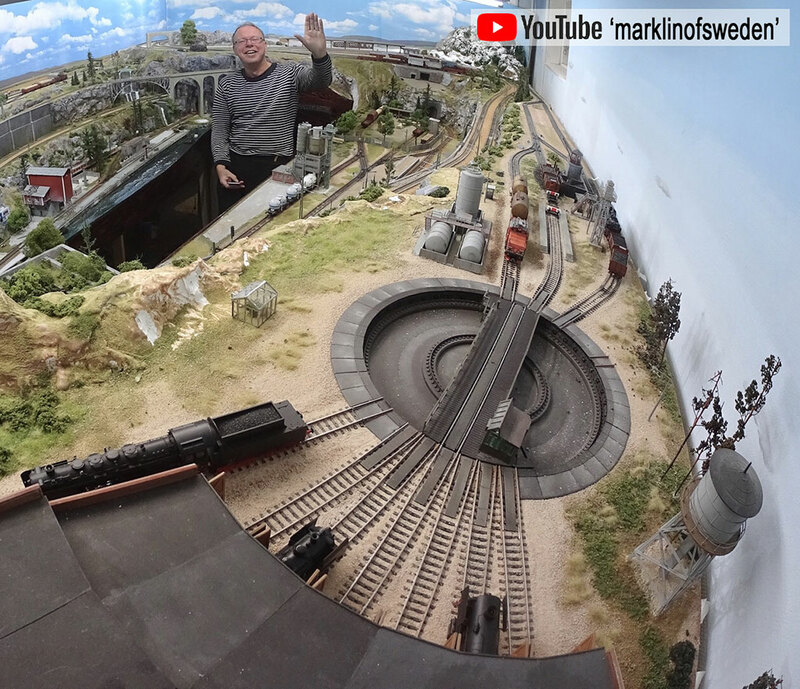 marklin-users.net community | Forum » General topics » Model railroad photography » Publish your best photo ever here! Not the best quality (scanned from paper photo) but intense atmosphere. Taken in the mid 90's. Now my son is 25 years old. Where did those years dissapear? Your uncommonly modelled underground S-Bahn station looks great - just like the real thing !! I have seen your images of your S-Bahn underground before but the one you posted is salient. The S-Bahn DB 111 in its wonderful orange/grey livery sets it all off. thanks for the kind words! It was initially a way to get more track into the available space but has grown to be an important source of traffic on my layout, with numerous S-Bahn trains running from the underground station - through the mainline - to a distant village. I really like your S-bahn station Dale. Something I want to build on my layout. When I get closer to building my layout I will be in contact. Thank you for your offer Dale. straight out of the box, when the lady just arrived a few days ago. No rain this day allowed to take a picture outdoors with the cellular phone. Yesterday morning the sun came into the train room just right, so I clicked this one. 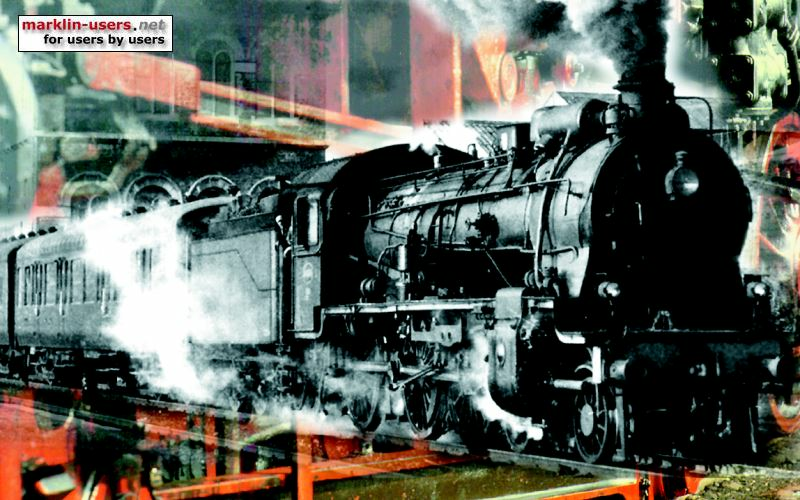 Old steamers and some diesel locos. Taken with Nokia 6 phone today. this part of the layout has never been in operation since its debut in 1980 but since we've extended the garage my son has taken full control of the re-design, including scenery. with his visit to Mariazell last year he has come back with new ideas, eventually we'll have 3 operating trains, 2 electric and 1 new diesel railcar consisting of 3 cars. and another step forward, my son assures me this is how he saw the scenery on his last years holiday trip to this region (Mariazeller Bahn) and it consists mainly of limestone rock and he witnessed a lot of the limestone rock rubble with some huge boulders sitting on the level part. Flat wall background made to look 3 dimensional. The front trees are real, the back ones are flat photos. Wow Mike you have your avatar picture back. Wonderful. The same with your picture. May you tell me please, which lens you are using fo such a picture?